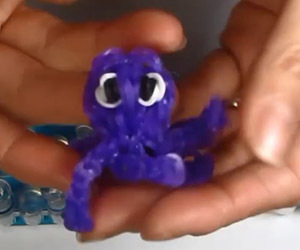 Rise and shine kids! 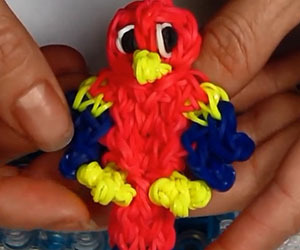 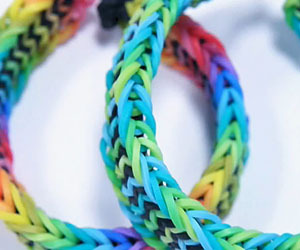 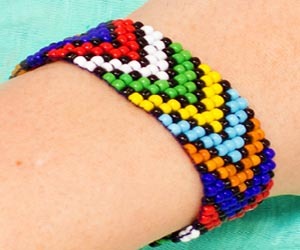 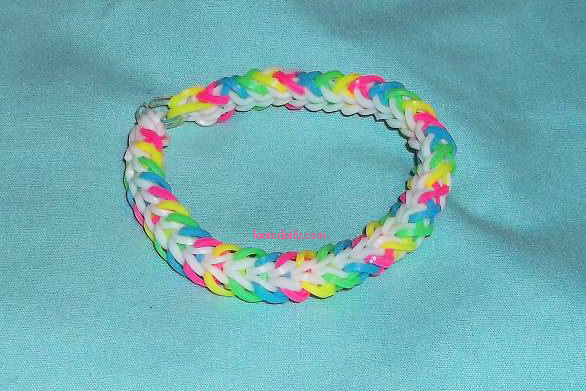 Learn how to make this colorful sunrise loom bracelet that I'm sure everyone will love. 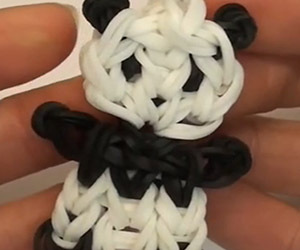 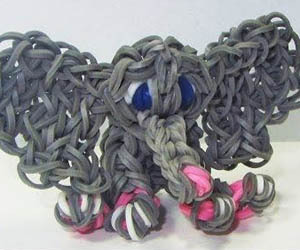 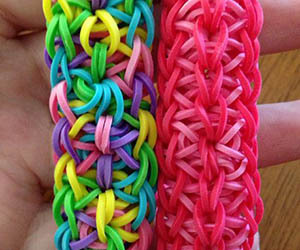 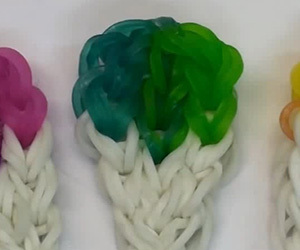 Mix n match your favorite loom bands color and make your own.